This site contains solutions to the non-starred exercises in An Introduction to Logical Theory. Access to this site is restricted to instructors only. 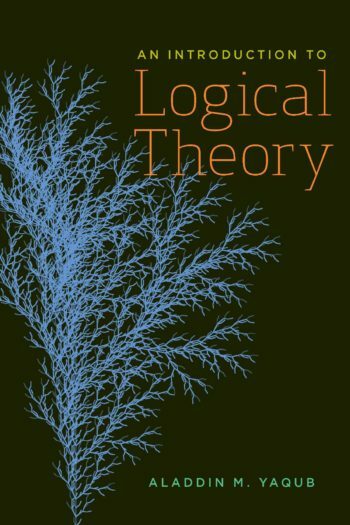 If you are an instructor using An Introduction to Logical Theory, or if you would like to review this website to consider it for course use, please contact your Broadview representative for an access code. If you’re unsure of who your Broadview representative is, please contact publishersreps@broadviewpress.com.